With the release of Pandora's Valentine's Day collection I'd like to share with you my favourite piece. 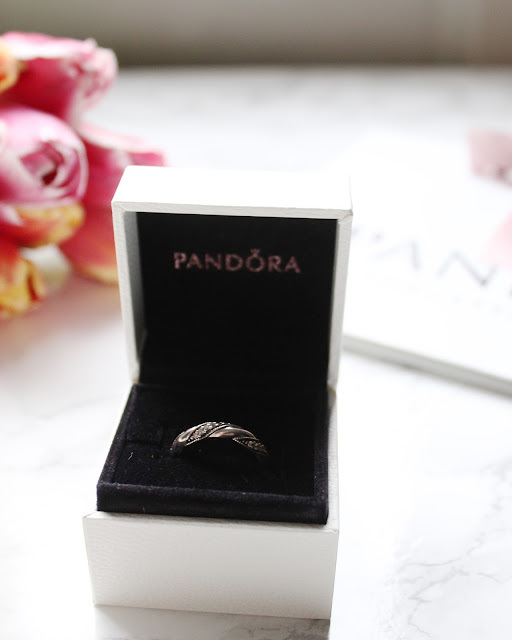 This gorgeous 'ribbon of love' ring is such a beautiful and timeless piece of jewellery and how cute is it's name. 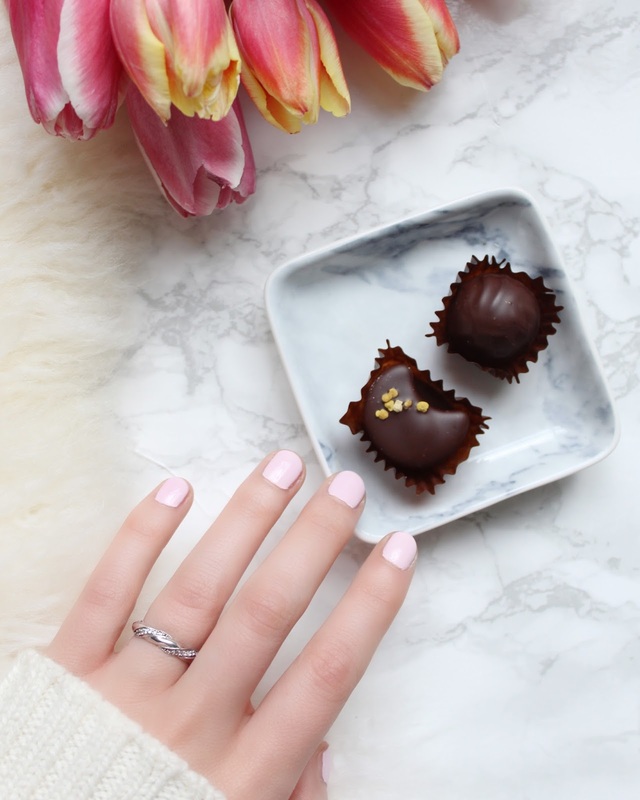 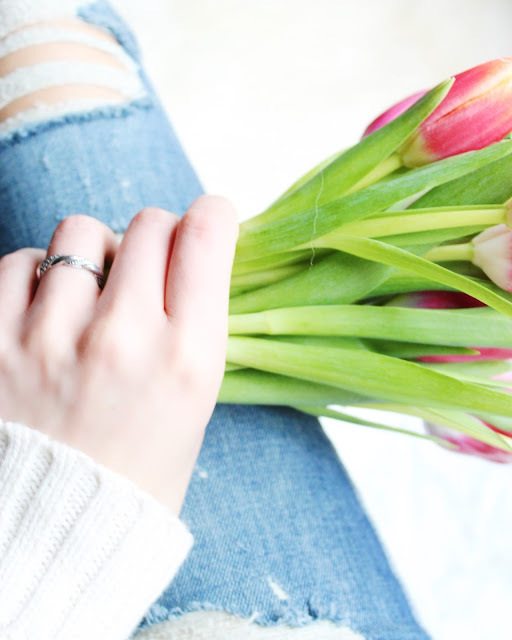 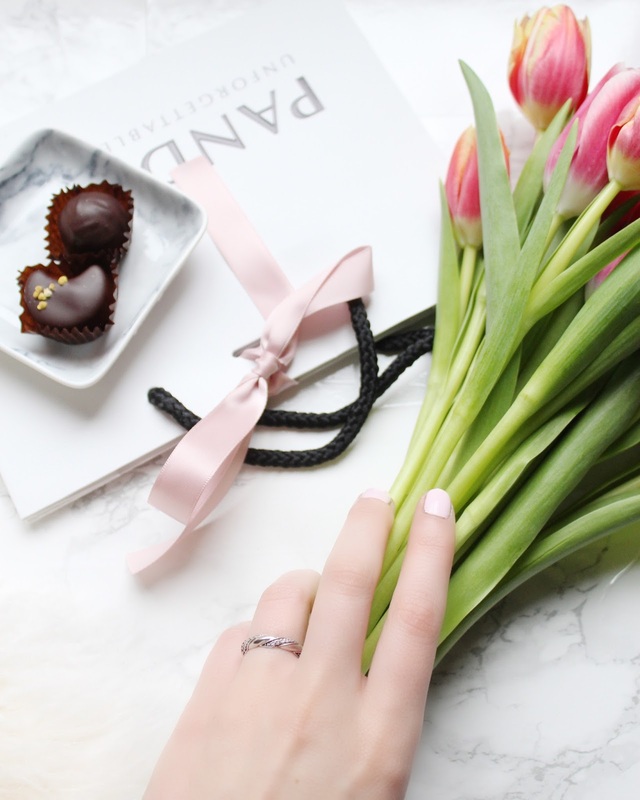 This ring makes the perfect Valentine's gift to a loved one or the perfect treat for yourself. 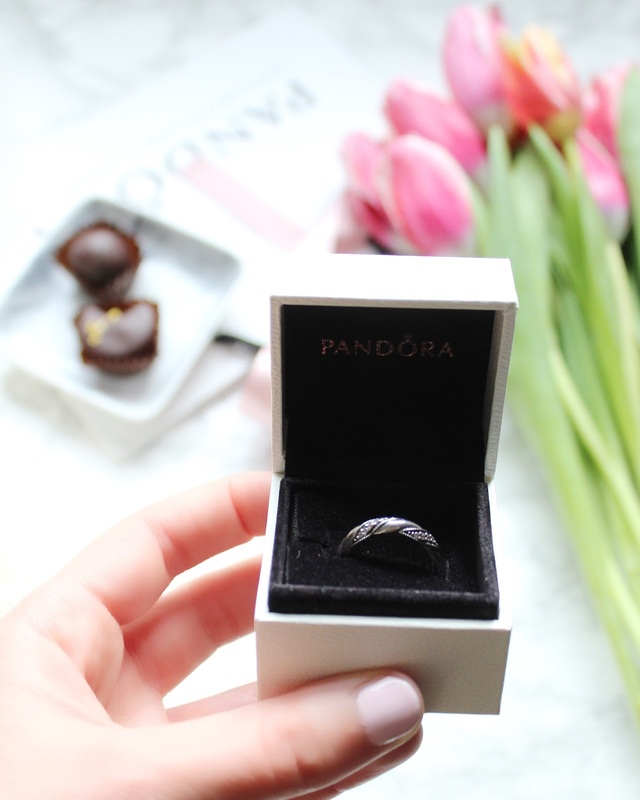 The Pandora Valentine's Day Collection has launched today and is available over here. 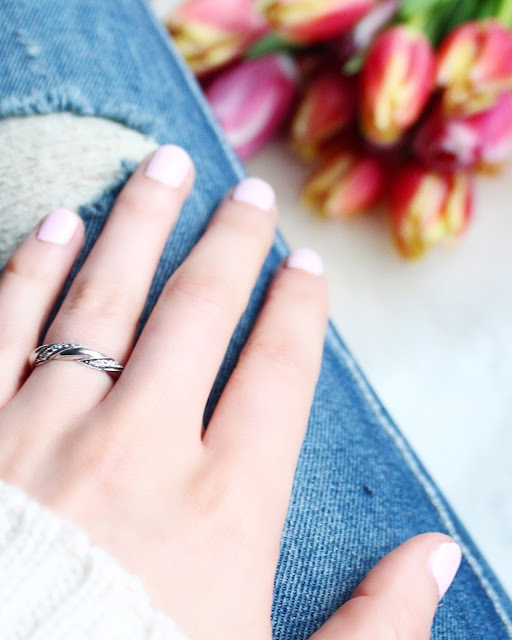 Really a gorgeous dainty ring!